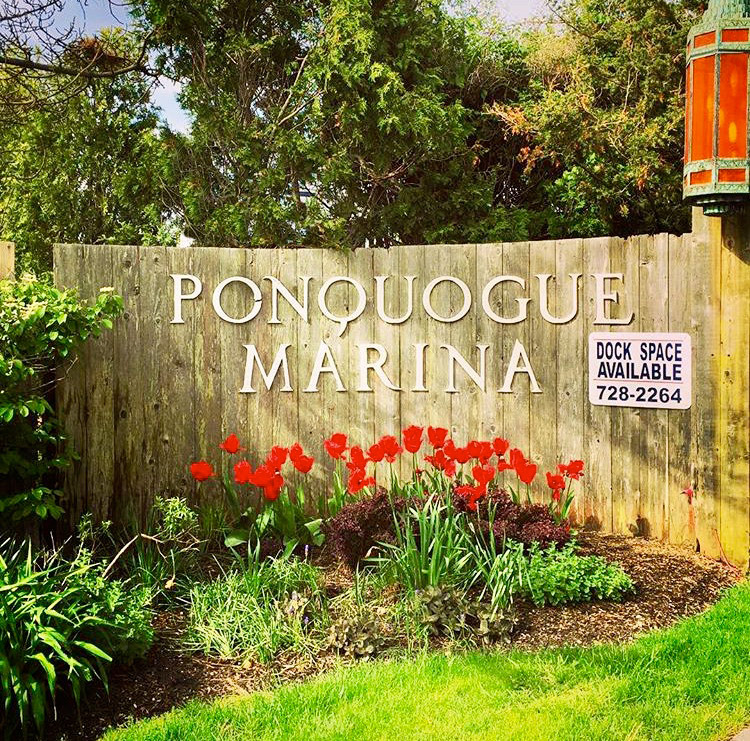 Ponquogue Marine Basin is a family owned and operated business conveniently located on Shinnecock Bay, just one nautical mile west of Shinnecock inlet. 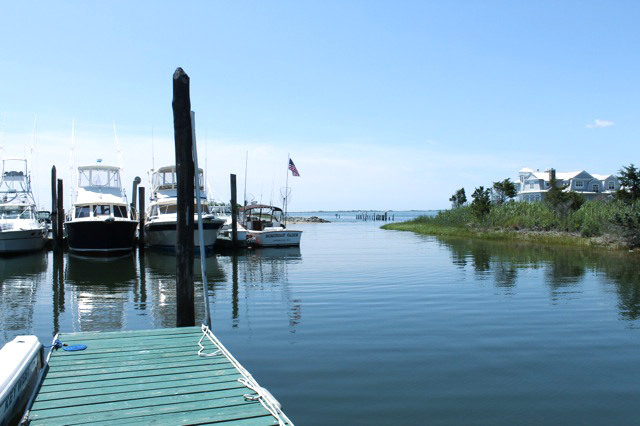 The Marina was founded in 1970 when William P. Stubelek developed this 6 acre property for the construction and refitting of commercial fishing vessels. In 1972 a few small runabouts asked to dock for the summer. Our Marina grew from there. Today the Marina has 60 slips of dockage for boats of up to 45 feet in length. These are floating docks with fingers offering water and electric. You may choose transient or seasonal dockage. You may also choose to store your boat for the winter. The marina stores 100 boats during the winter on land. This is made possible with a 30 ton travel lift for boats of up to 54 feet in length. Our staff performs full maintenance on both gas and diesel fuel vessels. We offer custom refits and rebuilds of boats and pleasure yachts of up to 54 feet in length. Our location is 86 Foster Avenue on Foster Creek, overlooking Shinnecock Bay at the foot of the Ponquogue Bridge across from the Shinnecock Coast Guard Station. This is the closest protected marina from Shinnecock Inlet just one mile away. The Marina offers on site parking, newly renovated restrooms with showers, as well as dockside amenities. We’re open 7 days a week from 8 am to 5 pm. Our experienced and friendly staff will be happy to serve you.